The distinctive design of Peugeot Expert vans reveals their robustness and modernity as well as the vehicle’s suitability for many different functions and applications. All of the vans in the Experts range have been designed to have greater modularity and increased fuel efficiency, with the multiple sizes and different model types making it easier than ever for businesses to find the ideal van for their unique requirements. 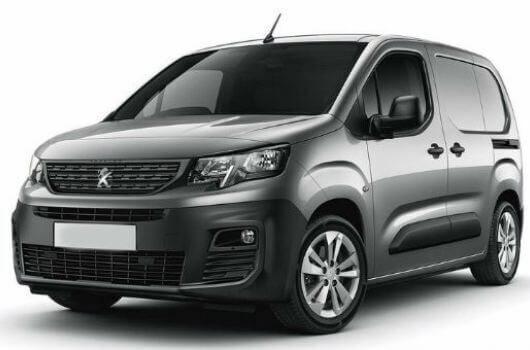 Peugeot Expert vans are available to buy now for affordable prices from UK Vans Direct. 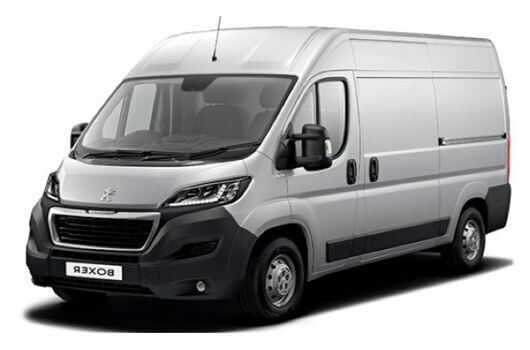 The Expert is one of the most versatile van designs on the market because Peugeot have made it available in three different sizes and four different modes including the standard panel van, a platform and cab version, a crew van and a Combi that features up to nine seats. The Compact is the smallest size, with the panel van version measuring 4609mm long by 1905mm high. The Standard size panel van is 4959mm long by 1895 high, and the largest Long size panel van measures 5309mm long with a height of 1935mm. All varieties of the Peugeot Expert panel van measure 1920mm wide (excluding mirrors). The Expert van range features BlueHDi diesel engines with a variety of performance levels combined with the new EAT6 automatic gearbox. The Expert boasts low fuel consumption and emission levels and keeps the running costs competitive with other similar van types. Peugeot Expert drivers can also expect a generous maintenance interval of 40,000km or two years. 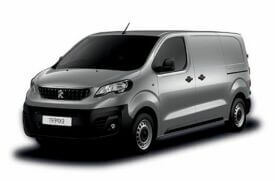 Peugeot Expert vans are available now for affordable prices plus VAT and Road Fund Licence from UK Vans Direct. There are also hire purchase deals available for a more manageable monthly fee. Delivery of the van is free of charge. For more information about these Peugeot Expert vans, call our team of Peugeot van experts on 01709 717200.